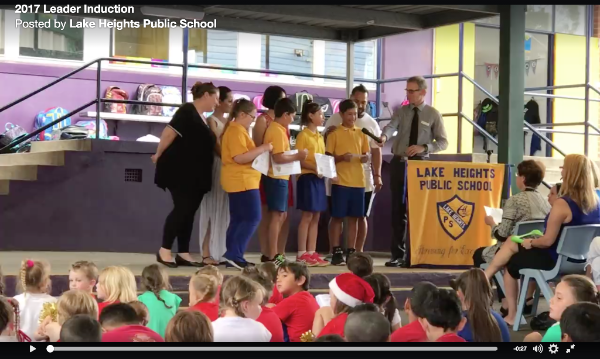 On behalf of the staff and students at Lake Heights Public School, we'd like to thank all of our families for a wonderful 2016 and wish you all a safe and happy Christmas. 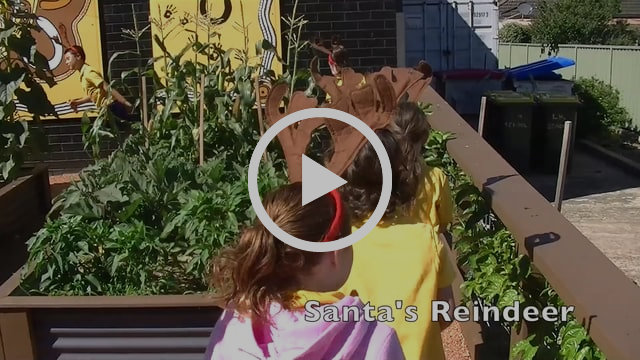 Here's a little something produced by the students of Lake Heights, in conjunction with Mrs Nicastri. It forms part of the Christmas display now showing at Warrawong Plaza. Check it our when you're doing your Christmas shopping! 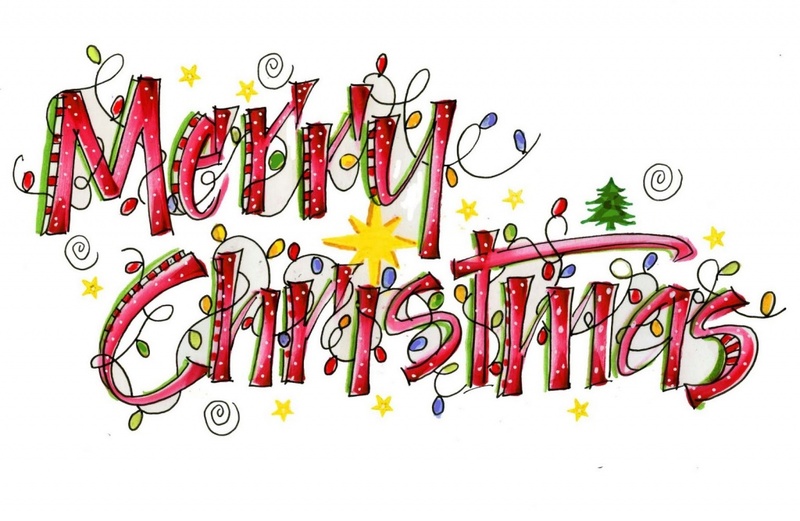 Merry Christmas from everyone at LHPS! 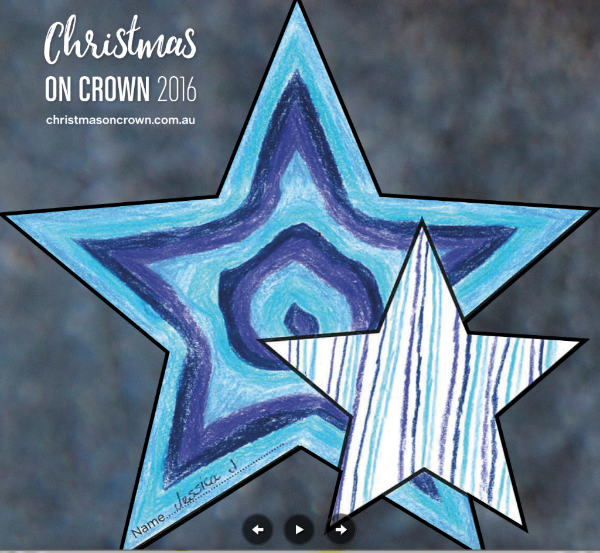 Some of our students have also had their fabulous artworks recognised in a competition to design a Christmas star. Congratulations, Jessica J. (4/5), Johanna W. (5/6), Charlotte R. (2/3), Jayda K. (4/5), Monique A. (4/5). Check out their artworks here. Please take the time to have an extra look around the house and car this week and return any library books or home readers that you may have at home. This Friday will mark the last day of school for both students and staff at Lake Heights. Our office will reopen on Friday 27 January. School resumes for students in Years 1-6 on Monday 30 January. 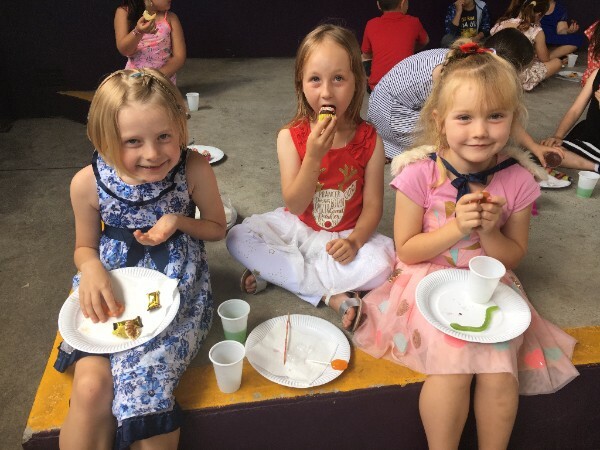 Our 2016 Annual School Picnic will be held this Wednesday 14 December at Reddall Reserve. The forecast is for very warm weather. 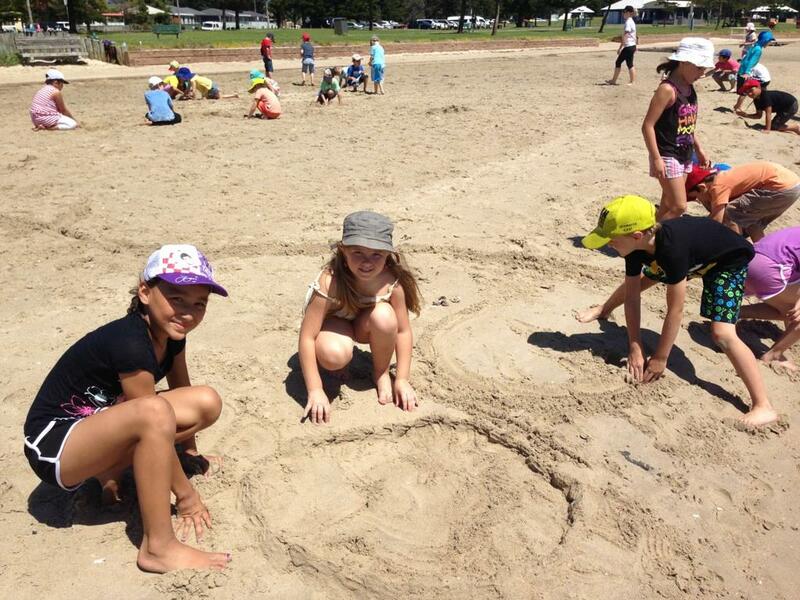 Please ensure students have suncreen and wear sunsafe clothing, along with a hat. Buses depart at 9.10 and return by 2.35. Please sign and return a permission note (available from class teachers, The Hub and here by 11 December. We're downsizing! The availability of one-to-one Apple laptops, Chromebooks, ipads and students' own devices has seen a reducing need for the school computer lab. A number of desktop computers will be sold as the lab is transformed into a dedicated library and information centre. Prices range from $60 to $380. All computers are Apple iMacs operating on Yosemite or Siera (the most recent operating systems) with 4 to 8Gb RAM, many with bluetooth wireless keyboards and mice. The higher end computers are just two years old and are being offered at less than half the trending price on eBay. All include the most recent versions of Microsoft Office and Apple apps including Pages, Keynote and Numbers. All are WiFi enabled. 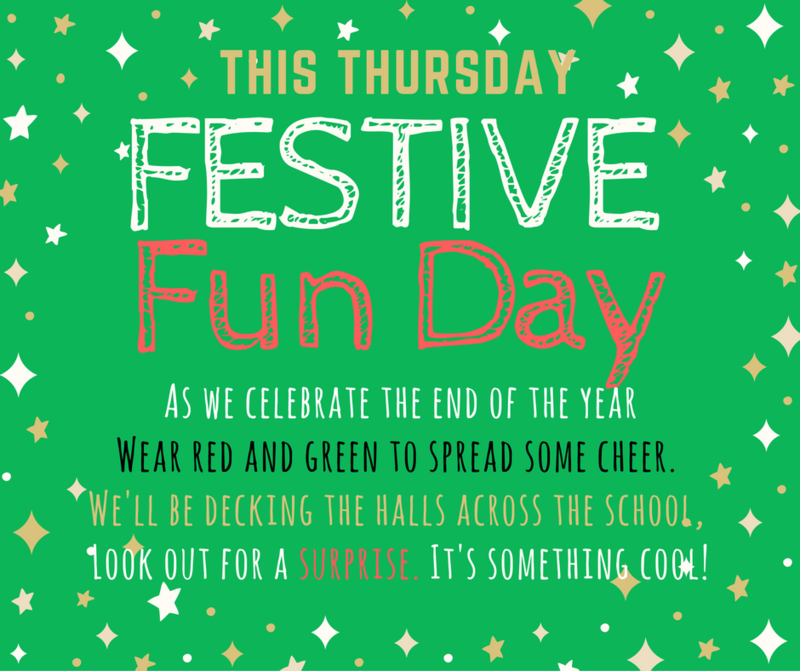 To view or test the available computers, visit the school library this week or phone 4274 1740 with any enquiries. 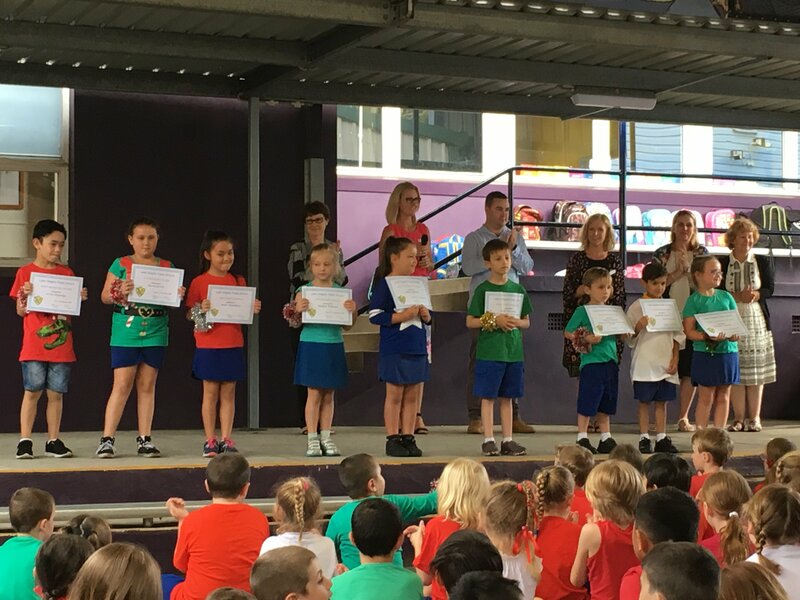 We packed a lot into last week at Lake Heights and celebrated several important events on our school's calendar. On Wednesday, we recognised the many and varied achievements students from across the school at our annual Presentation Day award ceremony. 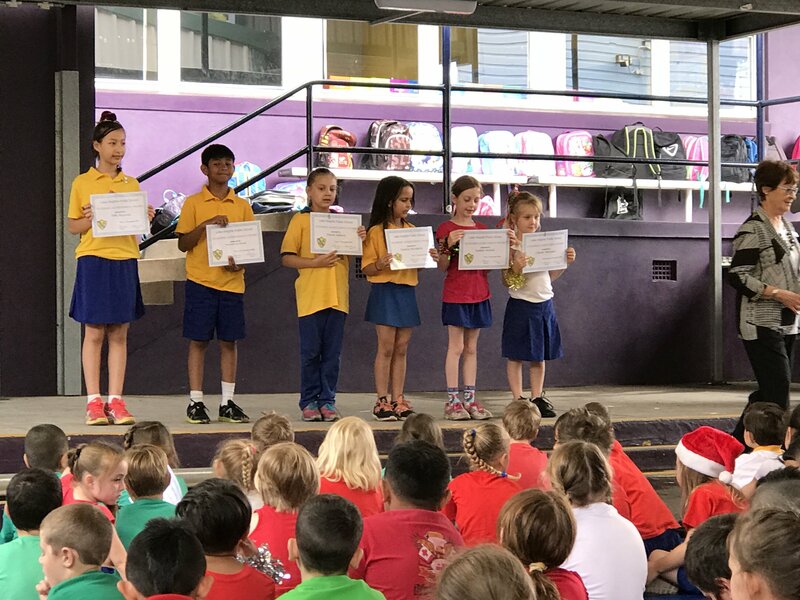 It was a great reminder of the calibre of students at our school and a chance to celebrate academic excellence, effort, citizenship and sporting achievements across the school. 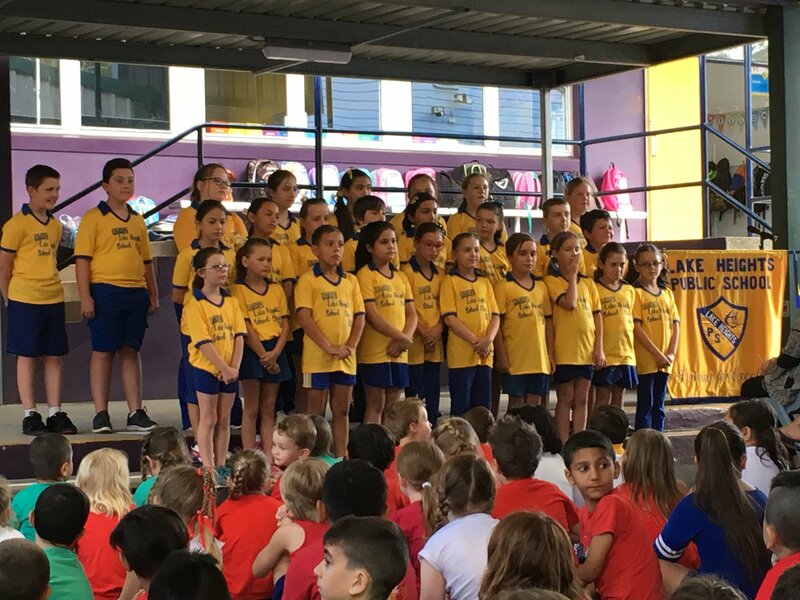 The Southern Stars Choir and K-2 students kept us entertained throughout the ceremony with several outstanding performances. See Facebook for a recap of our Southern Stars Choir performance. Our new school leaders were also inducted into their new roles and received their new school Captain and Vice Captain badges. 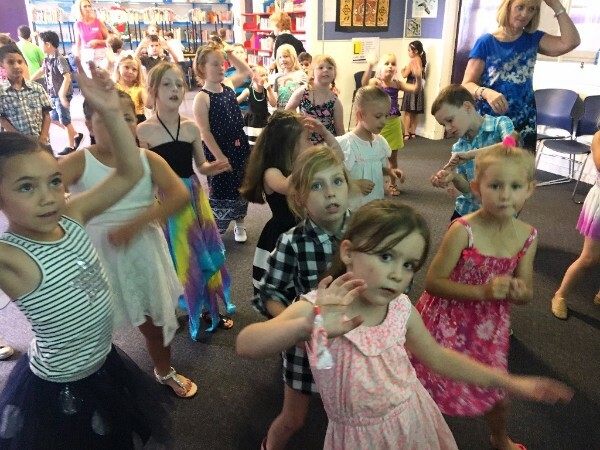 We ended a fabulous day of achievements with a little bit of dancing for our K-4 students at the school discos. Students had a great time playing games, showing off their dance moves and sampling some of the delicious food on offer. Thank you to all of the parents and students who provided a plate of food to share. See Facebook for more highlights from the evening. 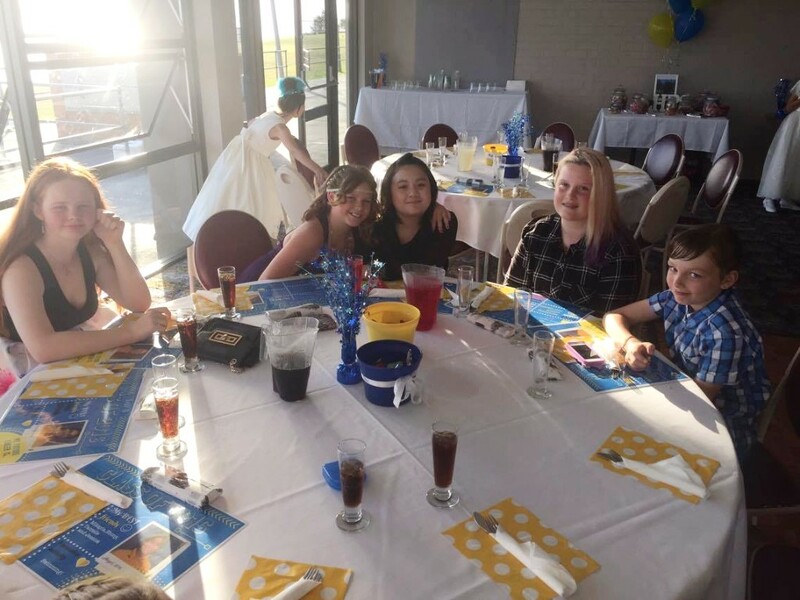 On Thursday evening, we celebrated Year 6's night of nights at the Illawarra Yacht Club. 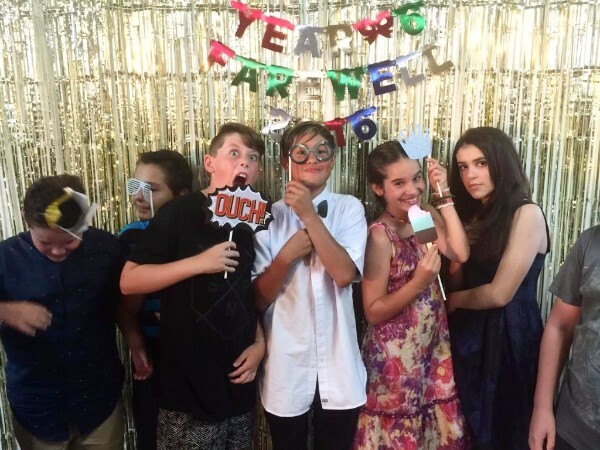 The P&C, along with Miss Hunter, did a fantastic job of hosting and decorating the space to ensure it was a wonderful celebration for students. 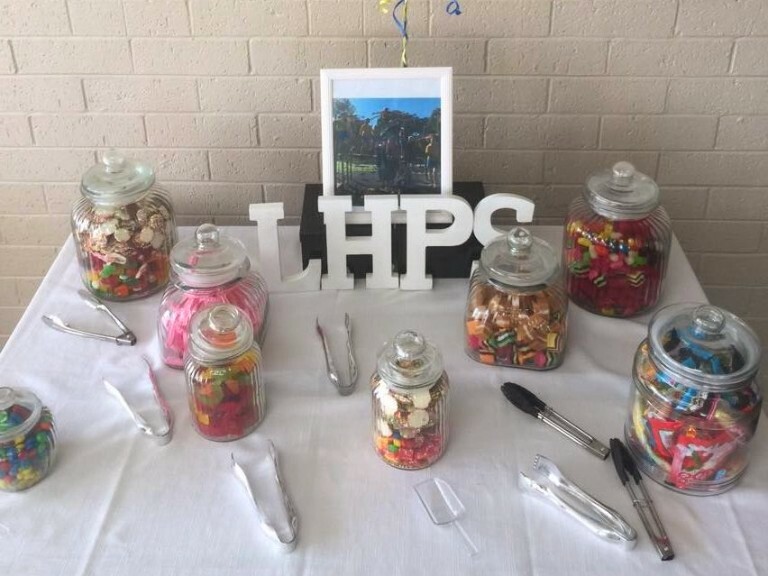 All of the students loved Mrs Nicastri's lolly buffet and Mr Hurd's recap of polaroid moments for each student was a hit and a wonderful reminder of all of the incredible moments that each of our Year 6 students have celebrated at Lake Heights. 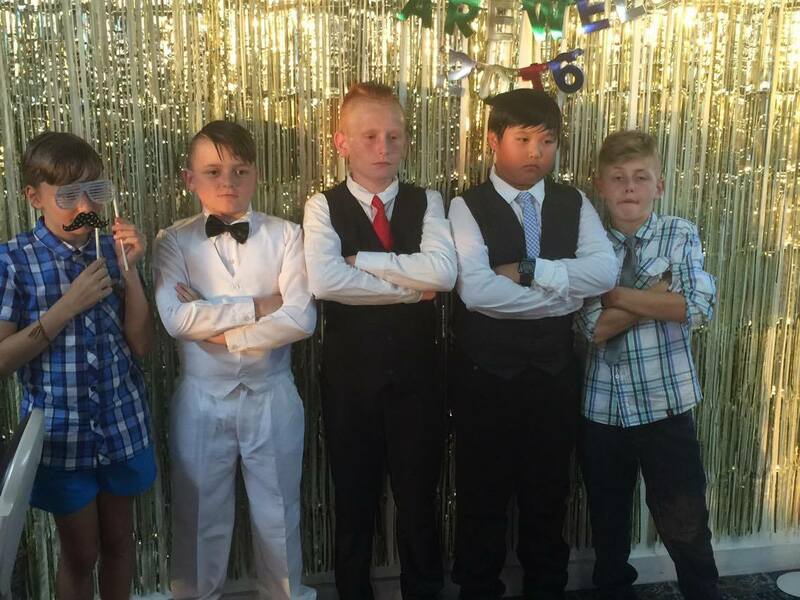 We hope our Year 6 students enjoyed the night, but more importantly, we hope that they take the time to reflect upon their learning, set some goals for their future and continue to strive to achieve these in the years to come. We look forward to seeing what the future holds for our outgoing students. They have big shoes to fill and will be missed. Over the last few weeks, we've been busy planning ahead for next year and with student numbers for 2017 reasonably well established, we're excited to be able to announce the likely class organisation for 2017. We are currently finalising classes and are hopeful that students in years 1, 2 and 5 will know which teacher they are having, before the end of this term. 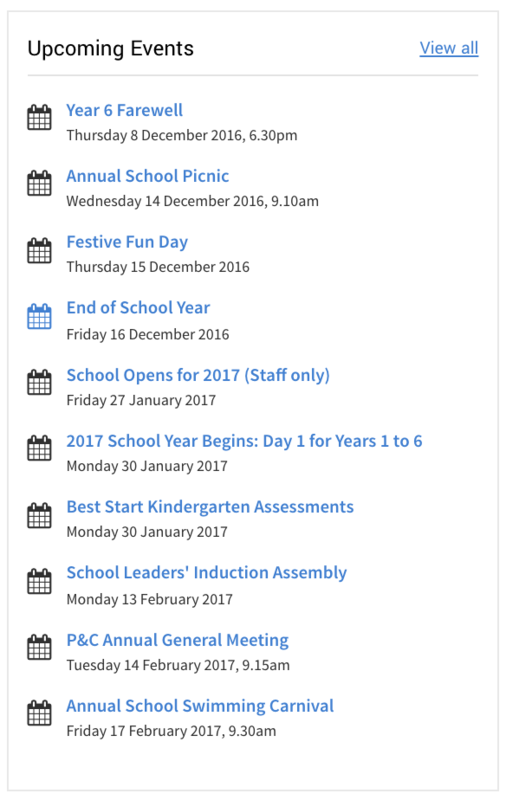 Our classes will be organised and ready to go from the first day back, Monday 30 January, 2017. 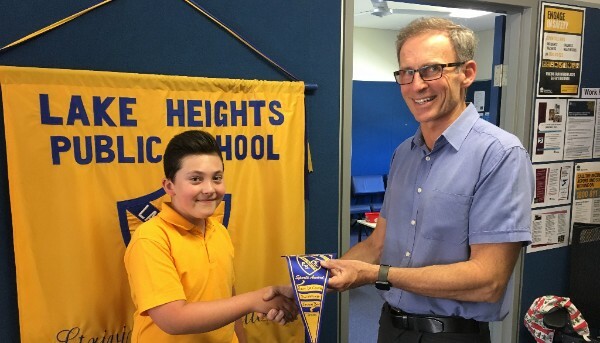 Over the past few years, improving the attendance of our students has been a key focus for Lake Heights. Over time, we have seen a huge shift in frequent absences from school and 2016 has been our best year yet! Attendance levels during 2016 are the most positive results we have seen in years and this has had a major influence on both student academic outcomes, as well as their prospect of continuing and completing their schooling in the future. We've celebrated excellent attendance in various ways throughout the year, including awards and and a Gold Class movie day. 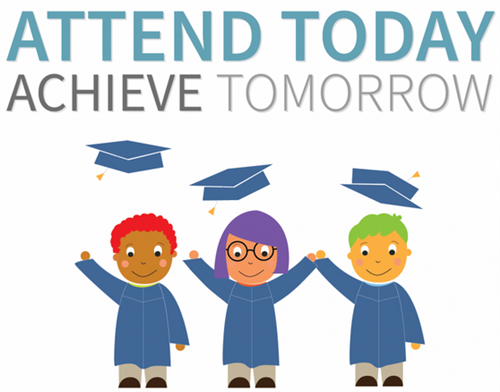 On Tuesday, all students who have maintained an attendance level of above 90% will receive a book in recognition of their efforts. 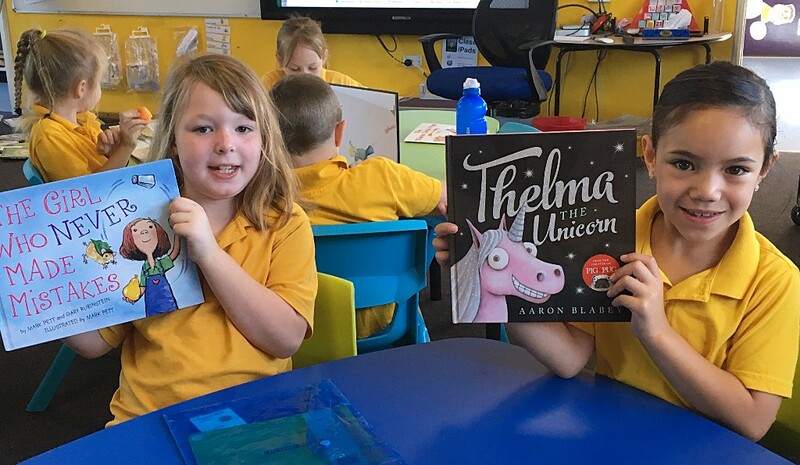 Whilst summer holidays are a time for relaxing and relaxing and enjoying the beautiful weather, it's also important to maintain good reading habits over the break. 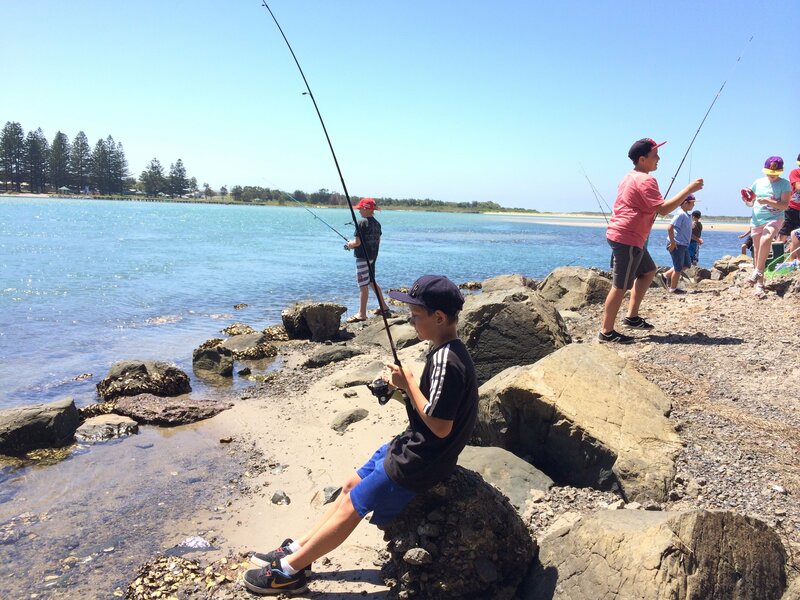 Research indicates students can lose several months of vital learning over holidays when they are not engaging regularly with reading. This is widely referred to at the 'summer slide'. 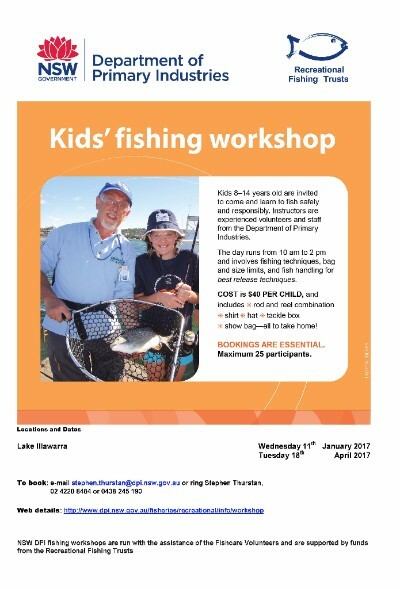 For tips on how to keep your child interested over the break, click here. A very big congratulations to Riley Da Costa, our Junior Boys Swim Champion for 2016! This award was incorrectly presented to another student at last Wednesday's award ceremony. We're very pleased to recognise Riley's fantastic achievement and apologise for any confusion caused.